Welcome aboard to three new Partners. Why are we passionate about Buying Local? 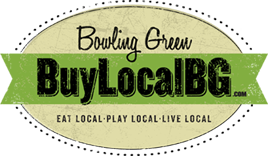 Spencer’s Coffee Joins Buy Local Bowling Green! Stay Tuned. Coming Soon in 2011!